The average employee only spends 1% of their work week on learning. That is why microlearning, has become more popular over the years. According to Josh Bersin, that comes out to just 24 minutes a week to learn and expand their knowledge. So how do you ensure your employees are finding the time to further their learning in such a short amount of time? In bite-sized pieces of course! That is why microlearning, learning distributed in small portions, has become more popular over the years & become a vital way to increase employee knowledge, compliance and training. Let’s look at what the benefits are when switching to microlearning! When learning is online, you can take it with you anywhere. 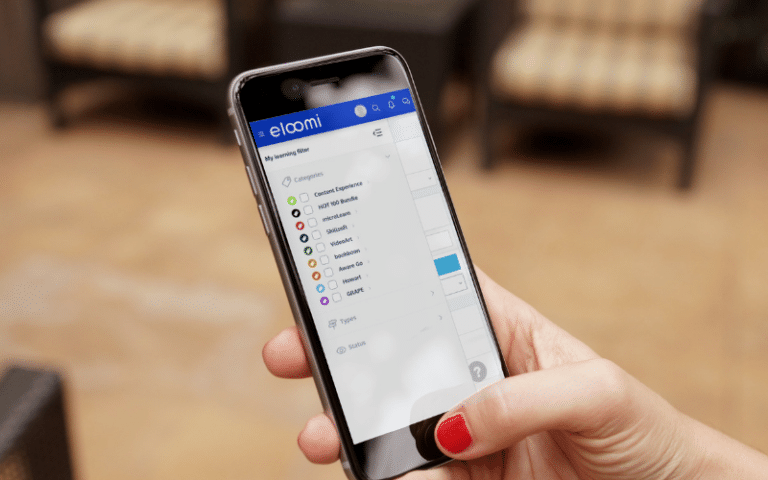 An LMS, like eloomi’s, helps facilitate learning on the go. These small learning modules can be done when a learner has the time instead of forcing a learning session on them when their mind is not in it. This is not only helpful to the learner but the organisation as well. Online training is also significantly less expensive than in-classroom training. Ray Jimenez, a learning architect, states that microlearning courses can cost 50% less than traditional eLearning course. We are deep in the internet age where information is provided to us within moments. This has impacted the way we process information and the attention spans we have. Microlearning not only breaks learning into smaller, easy to process pieces but also gives a learner the option to come back later. 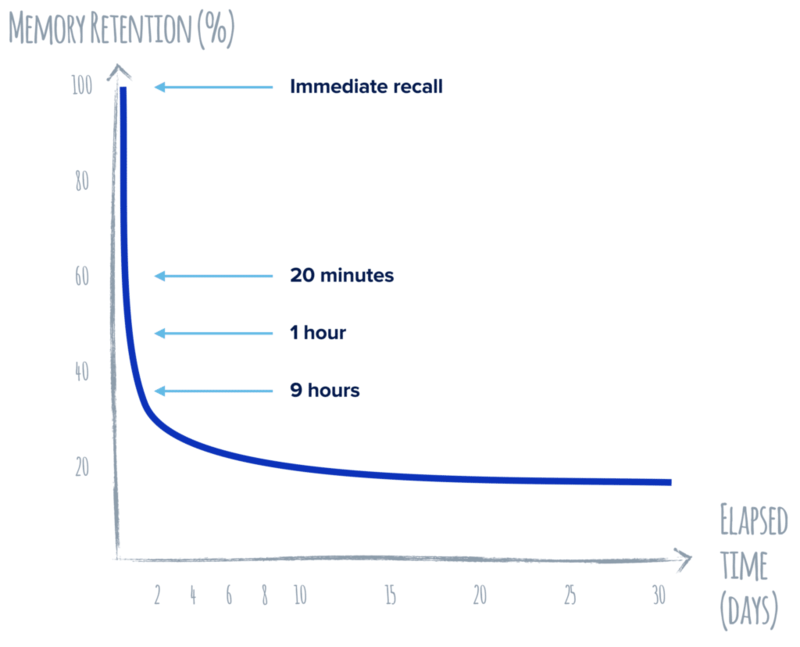 When learning is broken into 3-7 minute segments, it matches the attention spans and working memory that humans have. Not every employee learns the same way. With different learning styles to keep in mind, microlearning allows you to cater towards specific styles. Some people prefer to learn with visuals and others with audio. A module can contain multiple learning aids or different modules can be easily created to suit each style on the same topic. Add videos, podcasts, and articles in your learning modules to help all employees learn the way they learn best. Showing employees that you care about their learning style is a great way to lift engagement. But taking the time to create learning to aid in employee’s personal growth and development is really the key to ensuring they are engaged. A report by Software Advice shows that 50% of employees are more engaged by taking microlearning courses. Longer courses can not only affect their daily work but also tend to be boring. When employees are bored, they unfortunately tend to disengage. Business is constantly changing. New things are being added on a weekly basis but does your learning reflect that? With microlearning being only a few minutes long, it is easy enough to just update whenever needed. Learning architect, Ray Jimenez, says that microlearning courses can be created in 300% less time than traditional eLearning courses. Up to date training has never been easier! Microlearning is typically filled with 1-2 learning objectives whereas its counterpart, eLearning, usually teaches you 4-5 objectives a module. With these smaller lessons, learning is easier to absorb. The Journal of Applied Psychology says that learning in “bite-sized pieces makes the transfer of learning 17% more efficient.” With this newly absorbed material, learning can quickly be transitioned to real-world application. Microlearning makes learning something that is continuous instead of just a one-time learning experience. A learning culture is so important in an organisation since it is a big part of creating happy, engaged and informed employees. Employees can continue to be IT compliant or be informed of company policy long after the onboarding process. 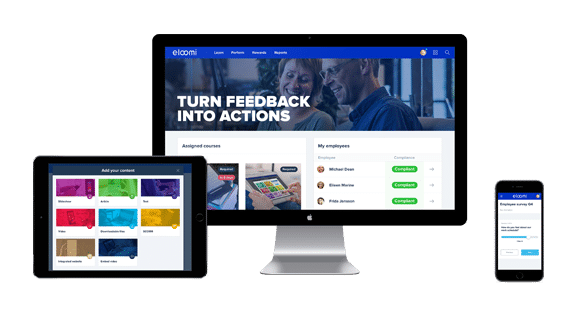 Microlearning helps the learning culture so much that Learning & Development professionals are on board with the system as well. According to a Rapid Learning Institute survey, 94% of Learning & Development professionals prefer microlearning to traditional eLearning because their employees prefer it. With everyone in the organisation on board with microlearning, how can you resist this bite-sized treasure? Interested in incorporating microlearning in your learning & development strategy?